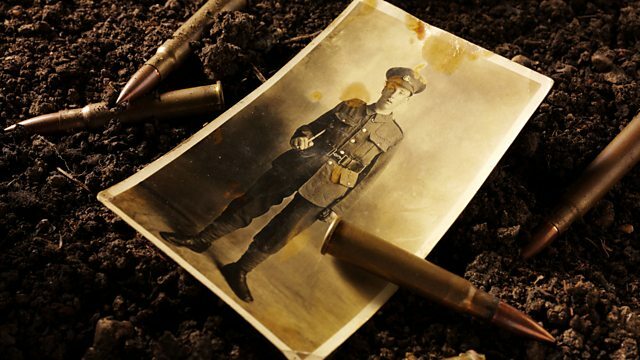 In an omnibus edition of selected programmes from the final series, Dan Snow looks at some of the key events of 1918, from the German Spring Offensive in March, to the impact that the arrival of massed American troops had on the war. In interviews recorded by the BBC and the Imperial War Museums, those who were there recall the devastation caused by the Spanish Flu epidemic from May onwards, and the rapid advances made in the autumn as the Germans retreated. Finally Dan looks at the closing moments of the war on 11th November 1918, when the armistice took effect. When 11 o'clock came, alongside relief, disbelief, and celebrations, veterans recall that there was also an empty feeling, and a looming question that seemed to trouble many of them: what were they going to do now?